Two Dutch men appeared in court Tuesday (15 August) in connection with the tainted eggs scandal that swept Europe this month, which saw millions of eggs destroyed and caused tens of millions of euros in damages. The men, identified in Dutch media reports as Martin van de B., 31 and Mathijs IJ, 24, briefly appeared before a judge at the Overijssel District Court in the central Dutch city of Zwolle, in a hearing that was closed to the public. “The judge decided that there is currently enough suspicion to keep the men in custody,” the court said in a statement. “The public prosecution service suspects the two managers of a disinfection company of using fipronil at poultry farms in the Netherlands,” it said. “Thereby they endangered public health, and there are suspicions they knew that the biocide was banned,” the court said. The two men were arrested last Thursday (9 August) as agents raided eight premises – including the two men’s company, Chickfriend – in the Netherlands as well as in Belgium. Dutch farmers and retailers this week began counting the costs stemming from the fipronil scandal, which has now affected 17 European countries and stretched as far as Hong Kong. 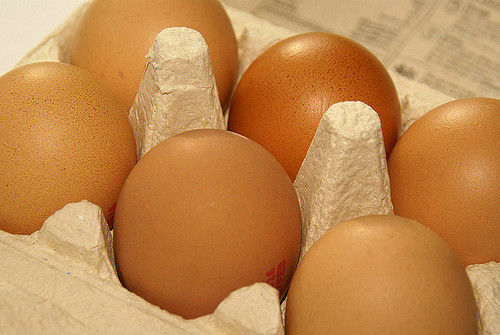 Hungary on Tuesday became the latest European country to withdraw egg products imported from Germany containing fipronil. The EU member state’s food safety agency Nebih said it had ordered the withdrawal of Asian-style frozen foods imported from Germany by a Hungarian catering trade supplier. “The Hungarian firm supplied catering units exclusively,” Nebih said, adding that all of the suppliers’ clients have been informed of the withdrawal order. Austria’s food safety agency said on Monday it had found traces of fipronil in a quarter of samples taken from wholesale products used in the catering industry imported from Germany, Belgium, the Netherlands and Poland. Initial damages to poultry farms were estimated at at least €150 million, a spokesman for the ZLTO federation of southern Dutch farmers and gardeners said on Monday (14 August). Millions of eggs have been pulled from supermarket shelves and destroyed across Europe and dozens of poultry farms closed since the discovery of contamination with fipronil, which can harm human health, was made public on 1 August. 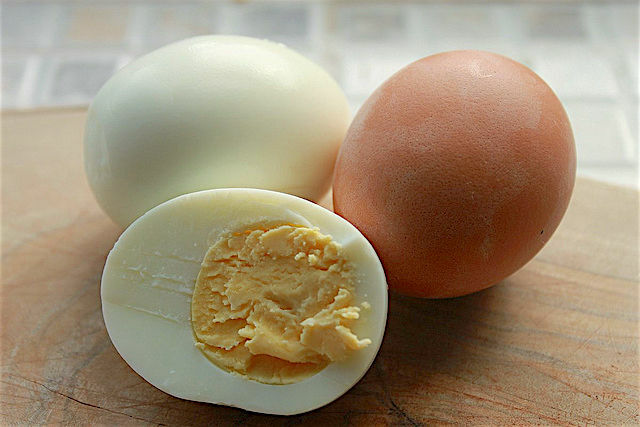 Commonly used to get rid of fleas, lice and ticks from animals, fipronil is banned by the European Union from use in the food industry. 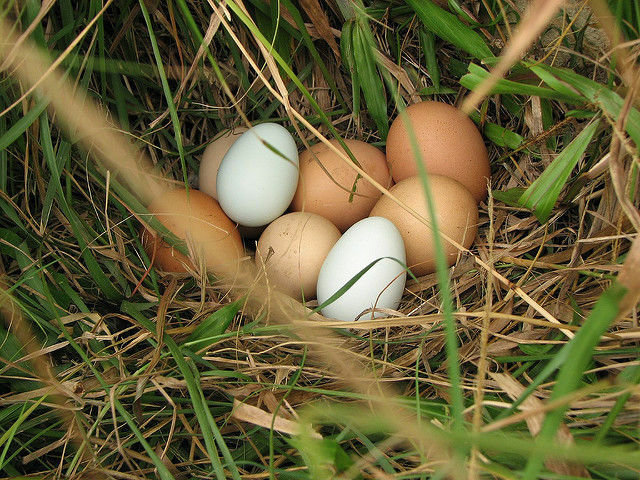 Belgium became the first country to officially notify the EU’s food safety alert system about the presence of tainted eggs on 20 July, followed by the Netherlands and Germany. The EU insists there is no threat to humans, but the World Health Organization says that when ingested in large quantities fipronil can harm people’s kidneys, liver and thyroid glands. Germany’s agriculture minister said on Tuesday (8 August) that the contamination of millions of eggs with a potentially harmful insecticide was “criminal”, as authorities in several European countries continued to investigate the food safety scare.